Submitted by Editor on Tue, 03/12/2019 - 15:28. This raccoon is the first one that was caught at Palacio. We have recently seen front yards that have been dug-up by these creatures. Submitted by Haro on Tue, 09/25/2018 - 10:09. Read more about Got One! How is Gachina, the new landscaper, performing? For the last month since August 15th, Gachina the new landscaper has been working tirelessly on improving the landscaping and the broken sprinkler heads. Vote below - how is Gachina doing? This summer there is still plenty of warm and long days ahead of us. In the past we have only talked about it but not done anything about it. Yes - it is that time of the year again. Palacio homes are getting decorated for the festivity. 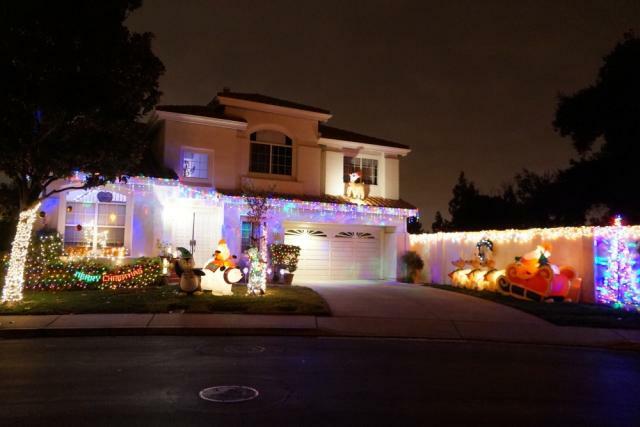 What is your house going to look like this year. Submitted by Editor on Tue, 10/24/2017 - 11:11. The warm weather has arrived and it is pool season. The pool is now open. Enjoy the benefits of Palacio homeownership. Submitted by Editor on Mon, 04/03/2017 - 11:12. 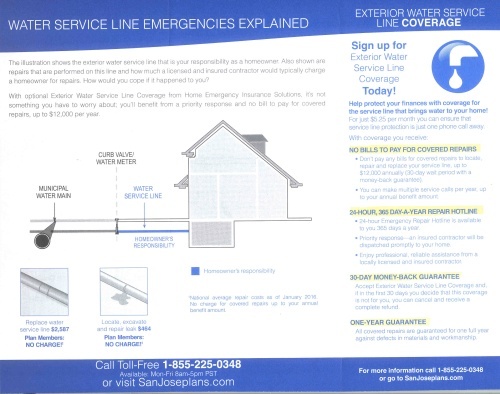 Did you receive this brochure in your water bill envelope offering insurance to provide repair service for the water line between the water meter and your house? 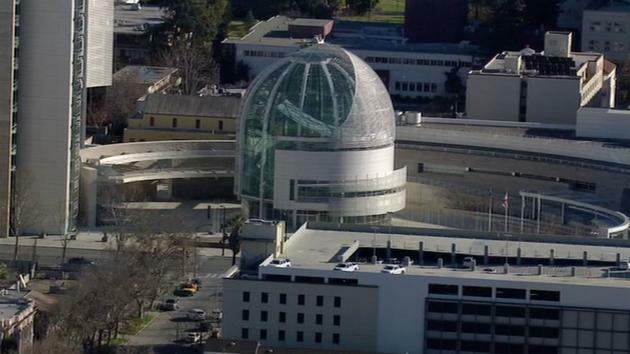 Yes - San Jose is now the richest city in the whole country. Here are a few images from Fleet Week Blue Angles Flying in San Francisco. Submitted by Haro on Tue, 10/13/2015 - 13:11.